A one-day one-stop-shop where you can source the latest furniture and home decor from 55 top mid-century dealers, Midcentury East is a major date in the interiors lovers' little black book. 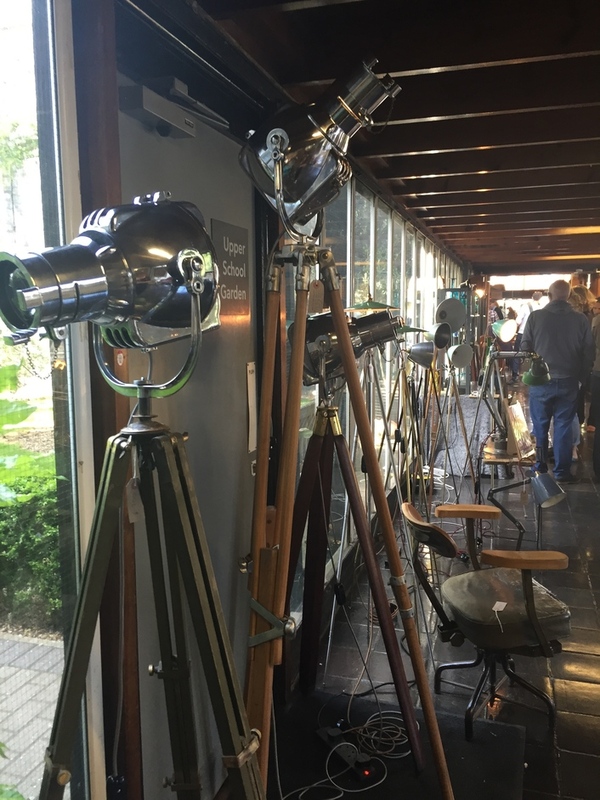 Taking place at the refurbished Haggerston School in Hackney, a brutalist building originally designed by Erno Goldfinger, the fair includes furniture, rare Berber rugs, ceramics, glass, wallpaper, vintage fabrics, industrial, original artwork, clocks, collectable posters, jewellery and more. Dealers include Projekt 26 and Saxon of Metro Retro who supplied the for the latest Guy Ritchie film BUSH. Book into the terrarium workshop if you want to make a day of it and create your own masterpiece to take home. If you like all things Eames and Jacobsen, you will definitely get your fill here. What are the best dining options near Midcentury East London? Midcentury East gyms, sporting activities, health & beauty and fitness. The best pubs near London Midcentury East. Midcentury East clubs, bars, cabaret nights, casinos and interesting nightlife. Where to have your meeting, conference, exhibition, private dining or training course near Midcentury East. From cheap budget hotels to luxury 5 star suites see our deals for Haggerston School hotels, including Courthouse Hotel Shoreditch from 80% off.